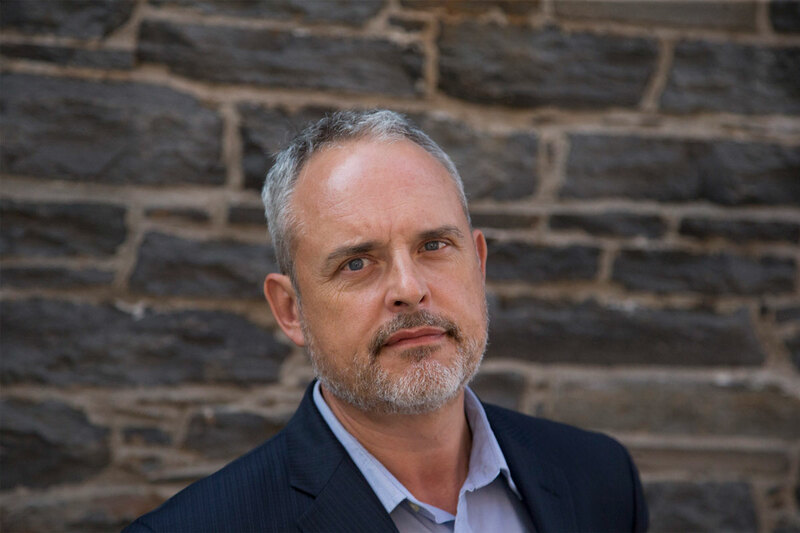 As a journalist, Stephen Maher has uncovered scandals, reported from Newfoundland outports, remote indigenous communities, jails, warships, hospitals, parliamentary chambers, Afghanistan and Haiti. He has received a National Newspaper Award, a Michener Award, a Canadian Hillman prize and two Canadian Association of Journalism awards. He is a 2016 Harvard Nieman fellow. He published his first novel, Deadline, in 2012. His second novel, Salvage, was shortlisted for awards by the Crime Writers of Canada and The International Thriller Writers. Maher was born in France and raised in Nova Scotia. He lives in Ottawa. He writes his books at anchor on his old sailboat, Free Spirit.